A master-planned condominium community within a beautiful park-like setting, mere steps from vibrant urban amenities. A rare opportunity to purchase in Toronto’s most prestigious Kingsway neighbourhood, amidst million-dollar-plus mansions and leafy boulevards. Surrounded by nature. Welcome to 293 The Kingsway. A modern sanctuary, an escape from the everyday, yet closely connected to everything you desire. Privacy and prestige have never been so beautifully aligned. This is your urban oasis. Welcome home. The Kingsway is an upscale neighbourhood with an ever-changing kaleidoscope of sights, sounds and tastes. Explore it on foot, on your bike or take a bus. From newly opened coffee bars to decades old mom-and-pop shops, beautiful parks to stunning golf courses, antique stores to designer wear, everything that makes life beautiful is right here at your doorstep. So just step out and meet life head on. Express your flair for living well. 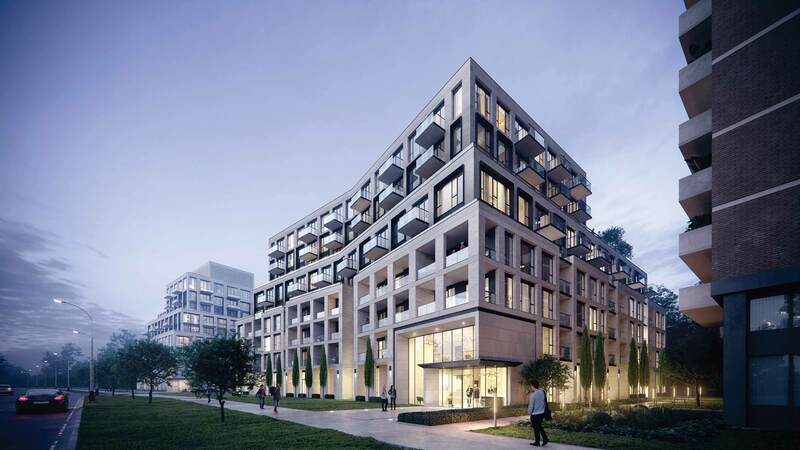 293 The Kingsway is designed for people who want a tranquil retreat in the city, a place of calm and beauty, yet connected to the urban rhythm of life. Yet, where it really shines is when you stay home and experience the rich amenities within the community including a state-of-the-art fitness studio designed to sculpt the body and nourish the soul. The Kingsway, a rare jewel of a residential community with tree-lined avenues and lush parks, is a world apart. Sip a coffee with a friend at a nearby café, bike along the river, shop for fresh-baked bread at a local artisan bakery or enjoy your day at a local country club. This is a sought-after neighbourhood designed for those who like to live well.